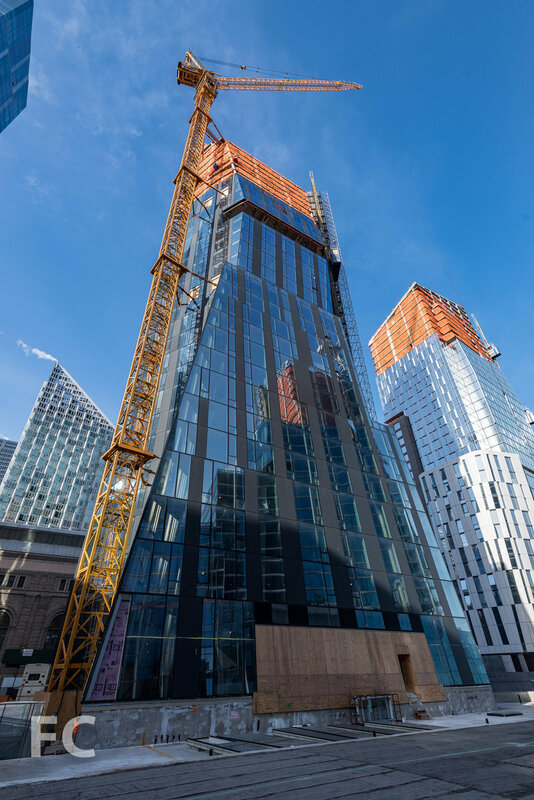 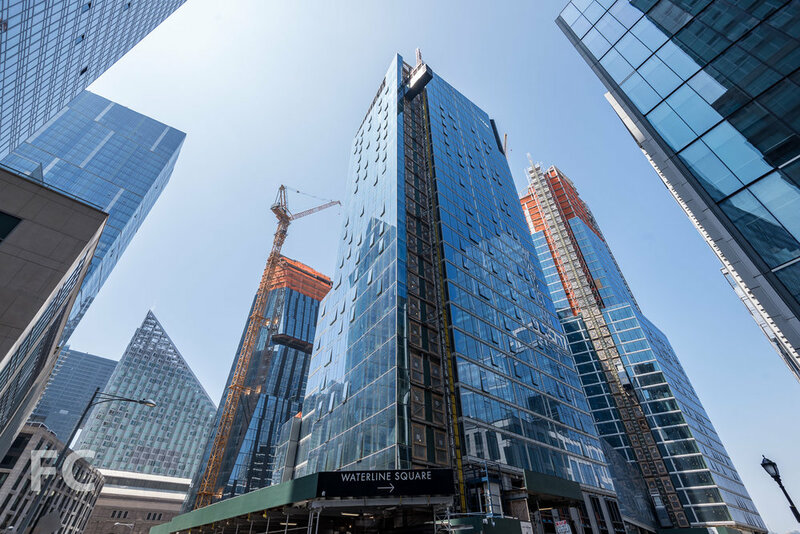 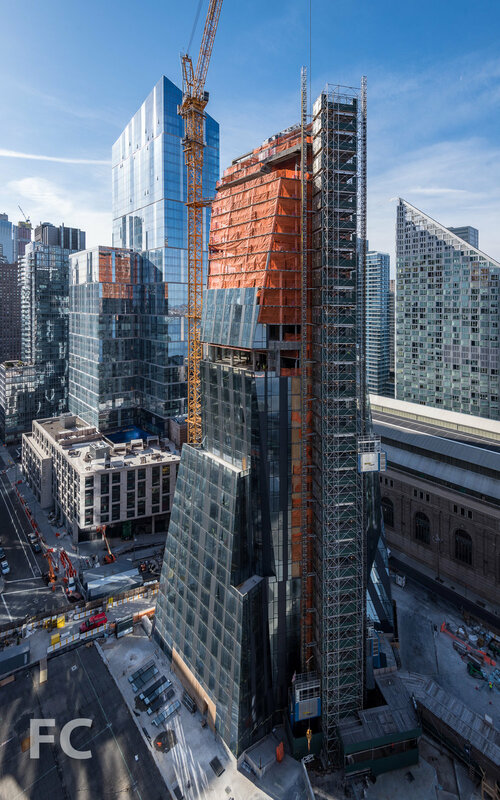 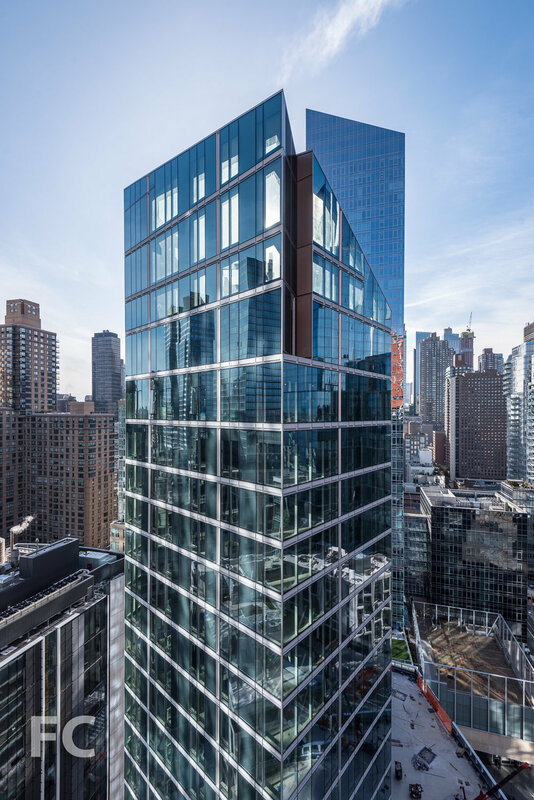 Construction continues to progress at Waterline Square, the three-tower development on the Upper West Side from GID Development Group. 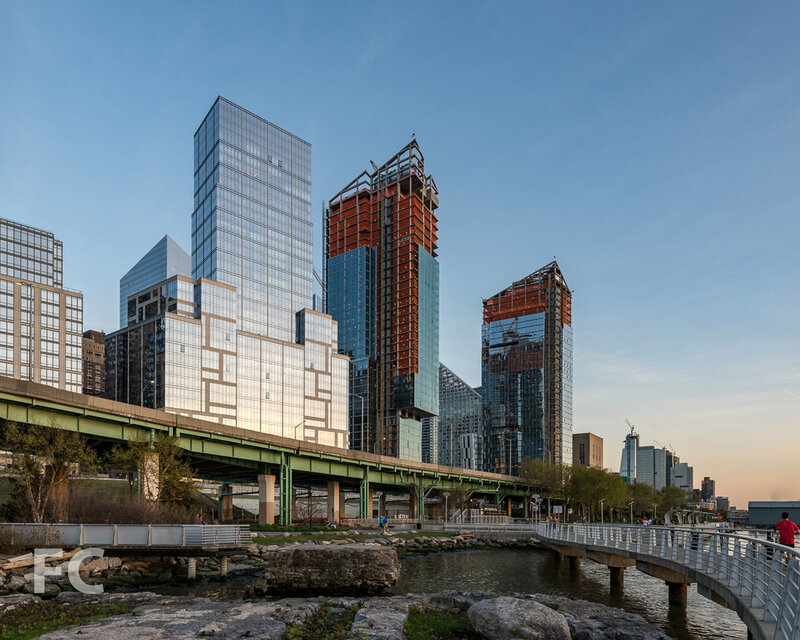 The development's three sites are the last available of the original 5-tower Riverside Center masterplan. 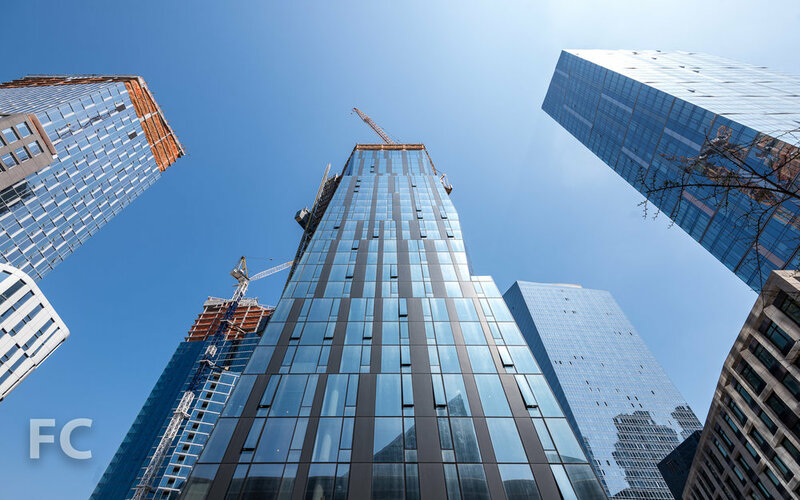 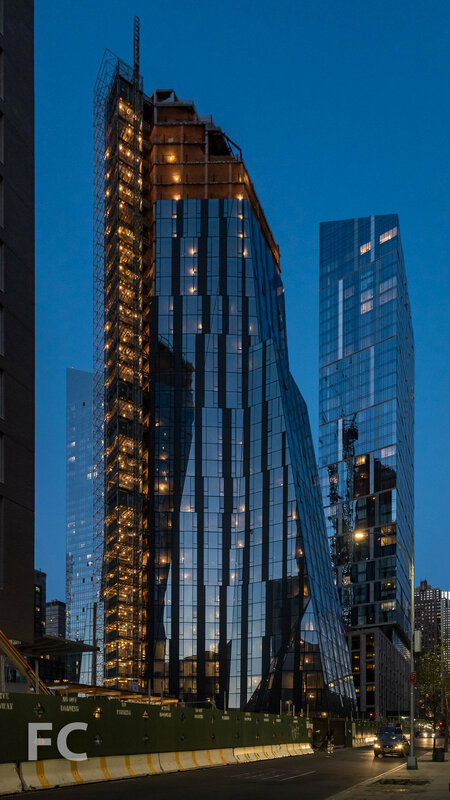 Each of the three towers are designed by a different high profile architecture firm and will offer rentals at the lower floors and condos starting on floor 20. 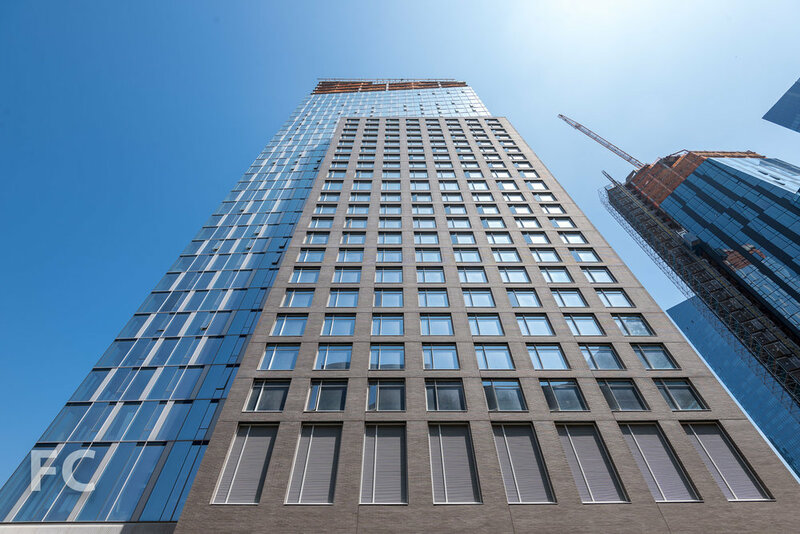 Sales for the one-to-four-bedroom condo units are underway.